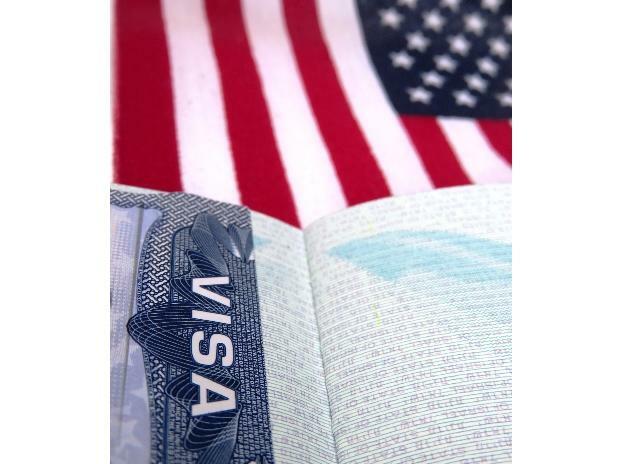 In an official notification issued by the American embassy here on Tuesday, the US said that an additional fee will also be charged for H (Temporary Work Visa), I (Journalist and Media Visa), L (Intercompany Transfer Visa), and R (Religious Worker Visa) visas, the Express Tribune reported. "The US has reduced visa validity for Pakistani citizens from five years to 1 year whereas journalists and media persons will not be allowed to stay in the country for over three months without renewing the travel permit," the paper said quoting the notification. According to the notification, an additional fee of $32 for I Visas and $38 for all other visa categories must be paid at the Embassy, Islamabad or Consulate General Karachi prior to visa issuance with effect from January 21. The new US policies have been brought at par with Pakistani embassy in Washington's rules. Pakistan also issues visas for three months to American journalists. "The decision was taken by the State Department because Pakistan was unable to liberalise its visa regime for certain visa categories, hence the US was required by American law on January 21 to reduce the visa validity and increase the visa fees to match Pakistan's practices for similar visa categories," the report said.